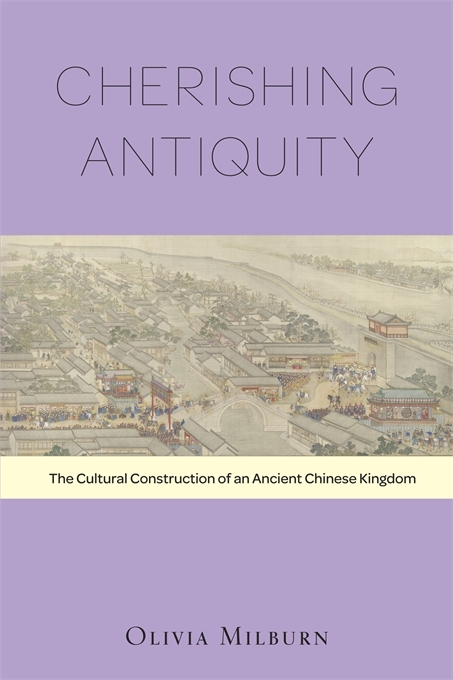 Cherishing Antiquity describes the commemoration within Chinese literature and culture of the southern kingdom of Wu, which collapsed in 473 BCE. The sudden rise and tragic fall of Wu within the space of just over one century would inspire numerous memorials in and around the city of Suzhou, once the capital of this ancient kingdom. A variety of physical structures, including temples, shrines, steles, and other monuments, were erected in memory of key figures in the kingdom’s history. These sites inspired further literary representations in poetry and prose—musings on the exoticism, glamour, great wealth, and hideous end of the last king of Wu. 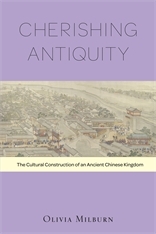 Through an analysis first of the history of Wu as recorded in ancient Chinese texts and then of its literary legacy, Olivia Milburn illuminates the remarkable cultural endurance of this powerful but short-lived kingdom.